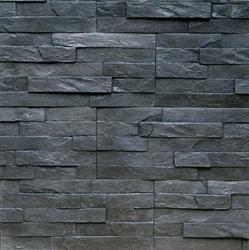 We are a leading Wholesaler of wall cladding slate stone and black slate wall stone cladding from Bengaluru, India. 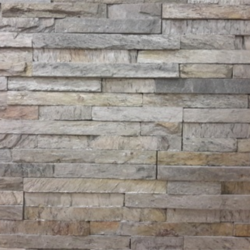 We have gained vast know-how in offering a superior range of Wall Cladding Slate Stone that is available in various sizes, shapes, colours, patterns and designs which are customized according to the customers own requirement. Dimension Upto 6" X 23"
Our organization is ranked amongst the reputed names in the market for providing Black Slate Wall Stone Cladding. It is a non-structural material for safeguarding internal and external building frontages. Our patrons can avail this array at very affordable rates.